Australia is one of the driest continents on the planet. Almost all of Australia’s major population centers suffer water shortages from time to time, and these come hand in hand with sometimes severe water restrictions. This means that we need to do whatever we can to reduce our water usage, especially in our gardens – this is one of the core concepts of sustainable landscaping. Australia is full of beautiful native plants. In fact, we have some of the richest plant species diversity in the world. However, for some unknown reason, native plants aren’t very common in Australian gardens. One of the best ways to reduce your water usage is to simply plant things that don’t need a lot of water. Most of our native plants are drought tolerant, which means that they only need watering occasionally – if at all. Choose species which are native to your local area. 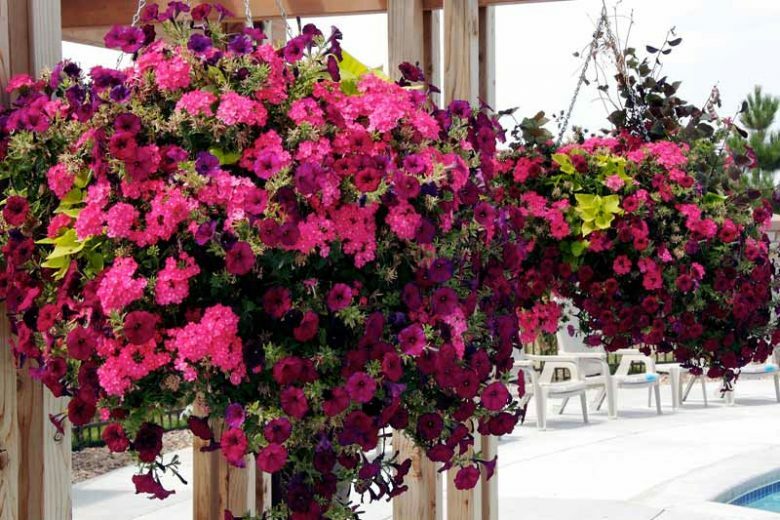 They will be most suited to your local environmental conditions, and they will be the most likely to grow well and provide you with a beautiful, sustainable garden! Even the toughest species will probably need a bit of water from time to time if you want them to look their best. When you’re planning your new garden, you can make small changes to increase your water use efficiency. For example, don’t plant a garden which is raised above a concrete path with no barrier to prevent water simply running away. 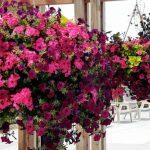 Make sure that water is contained within garden beds, and that if it has to flow somewhere, that it flows onto another garden bed. Don’t install sprinklers that are going to spray water onto a road or veranda, and think carefully about where you plant certain species. Make Sure You’ve Got Good Soil! A lot of people don’t realise how important it is to have high quality, water permeable soil. If your soil is highly water resistant – which many Australian soils are – then you will find that water will probably just run off your garden beds, rather than soaking in. Add a soil improver to decrease it’s water resistance, and consider replacing at least some areas with a high quality soil. Water conservation is a huge issue that we, as sustainable gardeners, have to be aware of. 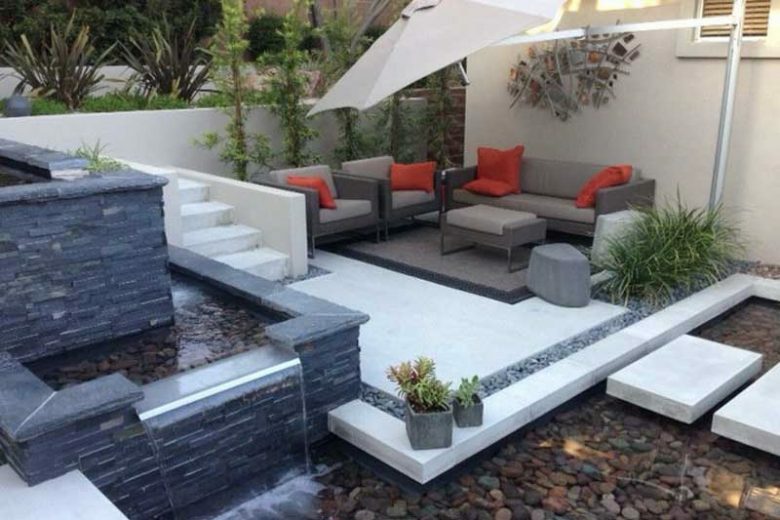 Fortunately, it’s quite easy to craft a beautiful outdoor space which is both environmentally friendly and water saving. Plant native species, think about your garden’s layout and consider replacing water repellent soils. 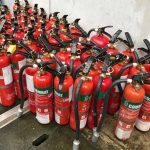 When it comes to fire protection, fire extinguishers are usually one of the first things businesses buy. 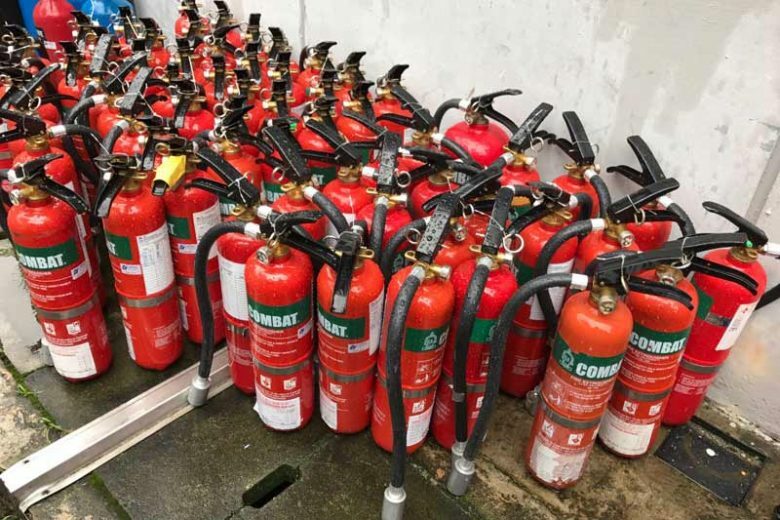 Although you may not realise it, fire extinguishers actually contain an array of harmful substances that can cause significant environmental damage if not treated properly. They are also under pressure, and have the potential to cause severe injury. This means that it’s extremely important to dispose of used or unwanted fire extinguishers properly. Failing to do so can have significant environmental and legal consequences. Unfortunately, a lot of people don’t realise that fire extinguishers are classified as dangerous goods. They attempt to dispose of them in general waste or curbside collection. This simply isn’t possible, and you could find yourself in trouble if you try and do this. Is committed to the environment. This means that they will make sure that your unwanted fire extinguishers are treated properly. 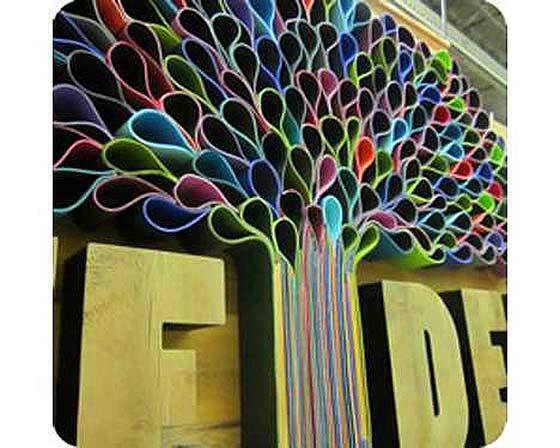 Will recycle and reuse as many materials as possible. In many cases, unwanted fire extinguishers can simply be serviced or refurbished before being used by someone else. Has a reputation for friendly and professional service. 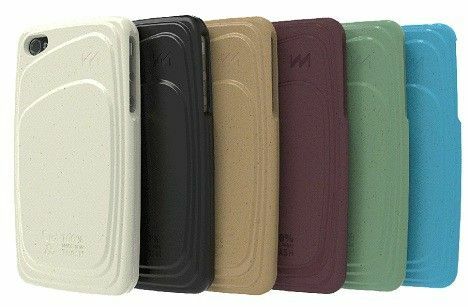 Climate change, whether you believe it or not, has companies and manufacturers choosing to use more eco-friendly materials and products. The idea behind that is it helps to preserve natural resources for generations to come. Another result that stems from this decision is that there are reduced costs when using sustainable energy sources and materials. 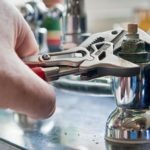 What actually is green plumbing? 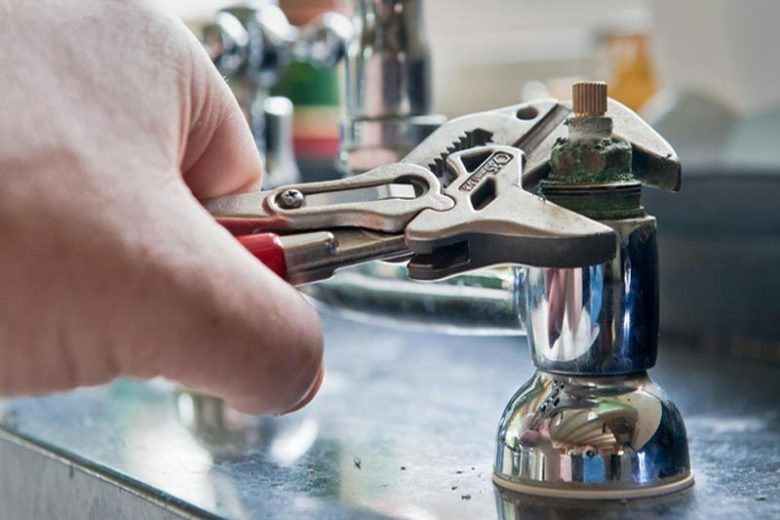 It is an environmentally friendly and cost efficient plumbing service. By adopting green plumbing, you will reduce waste water, recycle used water and use eco-friendly and sustainable materials. Another aspect of green plumbing is the use of solar and wind power as alternate sources of energy to provide water. By converting to a sustainable plumbing model water can be conserved as well as reduced in cost. Your worries over the summer months of water shortages, or no water at all, are greatly reduced. The same as: ‘Location is everything’ when we talk real estate, it also holds true for sustainable landscape design. A successful looking garden is going to need some very different elements to a garden in coastal Sydney. It all depends on where you are, your location, that determines the sensible use of local materials. are some of the elements to create a successful sustainable garden regardless of the customer or the climate. Whether the garden is built in Melbourne or Darwin, the main goal is to use plants that require small amounts of water. Just because you have drought tolerant plants doesn’t preclude you having a beautiful garden. 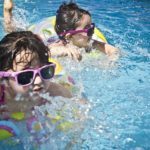 Saving on water costs makes simple, economic sense, especially in drought prone Australia where most cities have summer time water bans and restrictions in place. In cities like Perth, constant sunshine results in a lot of expense to keep high-maintenance gardens in top condition. 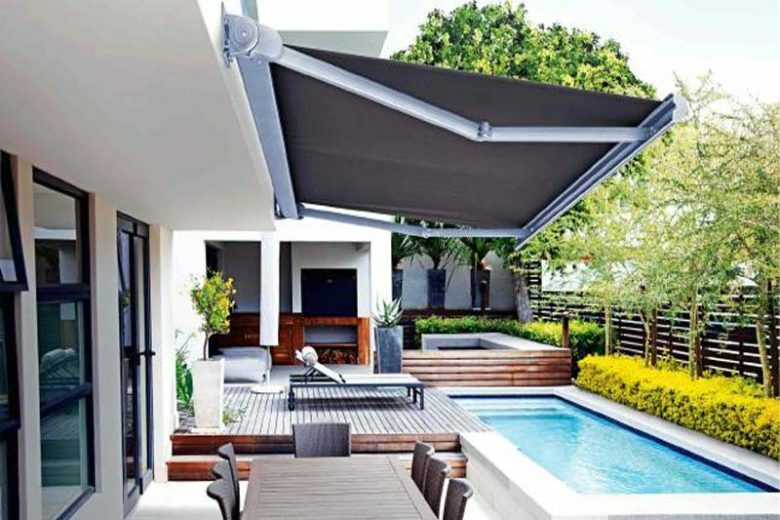 If you are looking for a way to increase your sustainability, you might want to consider just how eco-friendly shade sails are according to Shade Sails Perth. But not only do they help the environment through using less material than other building choices and by the materials being recyclable, they cost less than a regular building would. Here are 5 ways to use a sail on your property that will not only ensure sustainability, but will enhance your lifestyle and add value to your home. If you don’t have a garage or carport for your car, adding a sail to the side of your home can be a solution. Sail cloth material also provides about 70% protection from rain, as well as the sun protection which varies depending on the material used. Since a car left in the sun constantly will suffer a lot of internal damage especially on the dashboard and back shelf areas, protecting your car will save you money in the long run. Everyone feels like a change of scenery after some time. 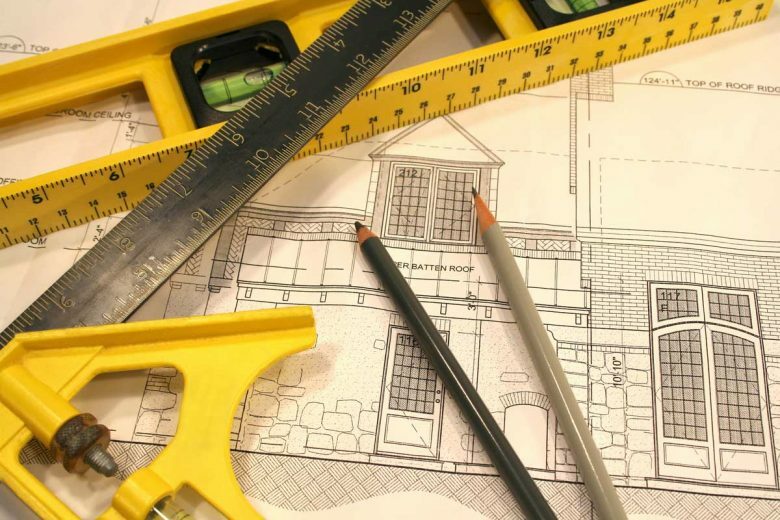 Even the best homes will need to be renovated and updated after a while. Otherwise, they will start to feel dull, dreary, and uninspiring to be inside. The ideal situation would then be to move into a new home, perhaps one that is more environmentally friendly and efficient to keep running. 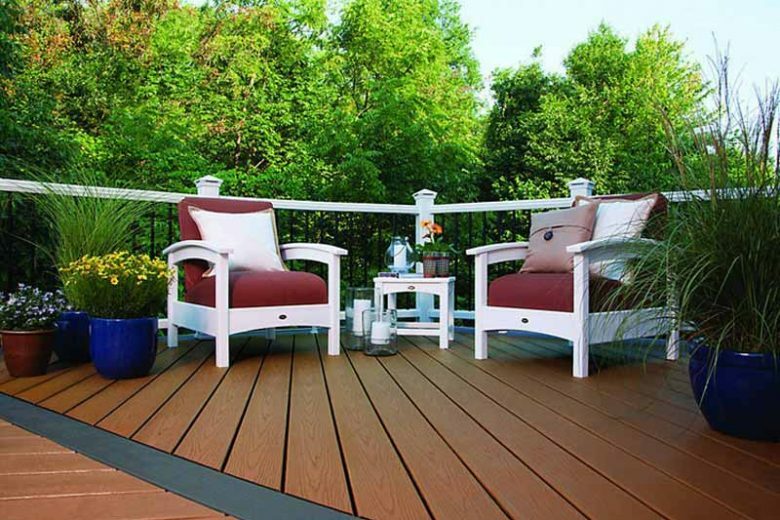 But if you just don’t have the kind of money it takes to upgrade your entire home, or you are worried about the state of the economy, there are still earth-friendly home renovations that you can carry out on a range of budgets. Are you planning to knock down whole walls, or perhaps even entire rooms and sections of your home? Maybe you’re planning to demolish the whole building and start from scratch. Even when going through such a drastic change, you can find ways to reduce waste. Look at the materials and sections of your existing home that could be kept and reused in your new home renovations. This is a great way to cut back on the cost of renovating, but it’s also the best way to look after the environment and make your new renovations green. 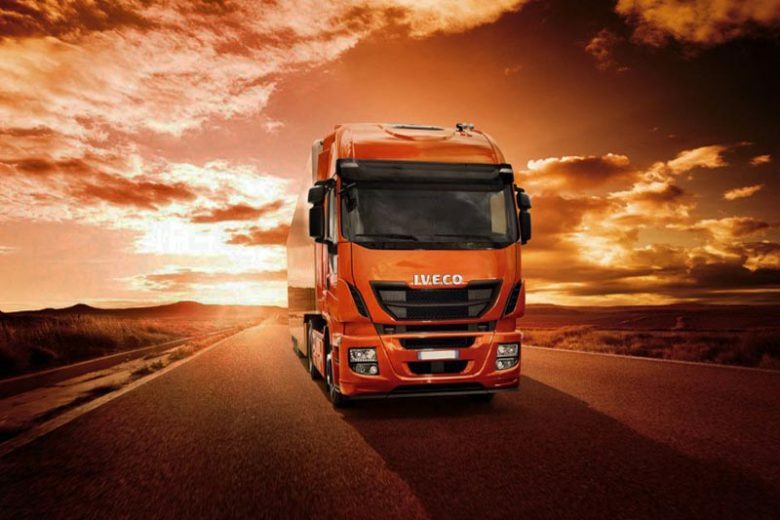 All this means that your business can be set up at home and this, of course, is the ideal way to conduct a business because you don’t have to travel, thus saving the cost of fuel and the need for a conveyance with all its other associated costs. Fewer cars on the road also saves on the wear and tear on roads and the need to constantly upgrade and renew them. While you may think one car won’t make much difference, there are plenty of other people who can work from home too, so it all mount up. When summer begins to take hold, it becomes more important than ever to mow, water, and fertilize a lawn and tend to your Landscaping Sydney to keep it looking great. However, that green, luscious lawn that you might work quite hard to maintain is not the best thing for the environment. “Green” is not always green, in this regard. 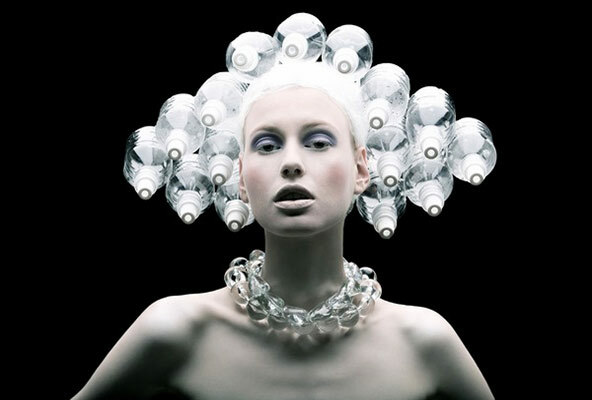 More often, all your labor and expenses wind up producing a lot of waste and having a negative impact on Mother Earth. Plant more trees. This tip comes with a multitude of benefits. First, you can create shaded spots in your yard without having to install a costly gazebo or extend your verandah. The natural appeal of your property can also increase when you plant the right types of trees. Strategically placing those trees can also help to protect some parts of your home from the heat of the summer sun. This will keep your power bill down as you won’t need to spend as much on keeping your home cool. Start a compost pile. You can start turning your house’s organic waste into a valuable source of nutrients for your yard. If you would rather not have one yourself, you can find composting services that will take your waste materials and turn them into compost for you. 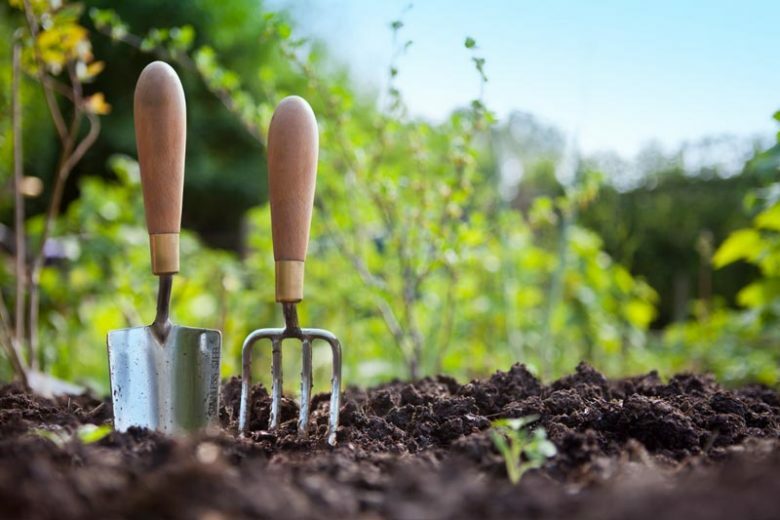 The resulting compost is wonderful for keeping your lawn and plants lush and green during the warmer months, and this type of mulch-like substance can also help to retain moisture without the need for more watering. Cut down on your water use. Much of the water use for the average household goes into landscaping and yard maintenance. If you don’t have one, consider installing a water-saving irrigation system that will also reduce a lot of your manual labor. 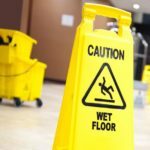 If you do have one already, make sure that there are no leaks and keep an eye on how much water it is using. Upgrade your watering system. Consider installing a greywater irrigation system. These recycle water that is put down the drain in your home. While greywater is not safe to drink, it is considered safe for use in landscaping and to put into the soil. You can seriously cut down on the amount of perfectly potable drinking water that will otherwise be used for your gardening needs. People looking for environmentally sound kitchens can start with eating things that are sustain-ably sourced, but that is not where you should stop. Using a range of cooking, cleaning, and even building methods that are low on resource consumption will help to keep the planet as healthy as possible. 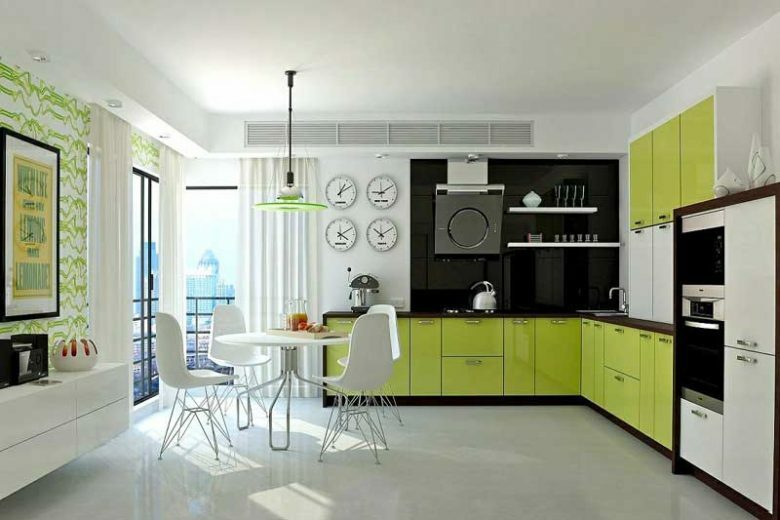 If you choose to use products that are free of harsh chemicals and made with renewable kitchen cabinets and materials instead, you can have a truly green kitchen that you will be proud of. Electric or Gas Cooking? The choice between electric and gas can cause a lot of confusion. While natural gas is not a renewable form of energy, and it is drawn from the planet, the same can be said about most electricity that’s generated in the US. The same goes for a lot of other countries too. This comes from the burning of coal, which is not eco-friendly in the slightest. Many chefs prefer gas for cooking, making it an obvious choice. Since you can turn it on and off instantly, there is little waste there. If you prefer to use an electric stove and oven, go for one that uses induction technology. This uses electromagnetic power to transfer the heat right onto your pots and pans. Compared to a traditional electric cooking element, this will use around half as much power. If you really want to cut down on waste, and costs, buy in bulk when you can. This means that you’re going to need enough space to store extra cooking ingredients and other things. When you buy your food from the bulk bins at your local market, it means there is less packaging used in the process. On top of that, you won’t need to keep driving down to the store to buy smaller lots of food. This doesn’t just go for things that can be eaten either. You can buy your other kitchen products in bulk, like washable towels for cleaning up spills and wiping down your kitchen benches. 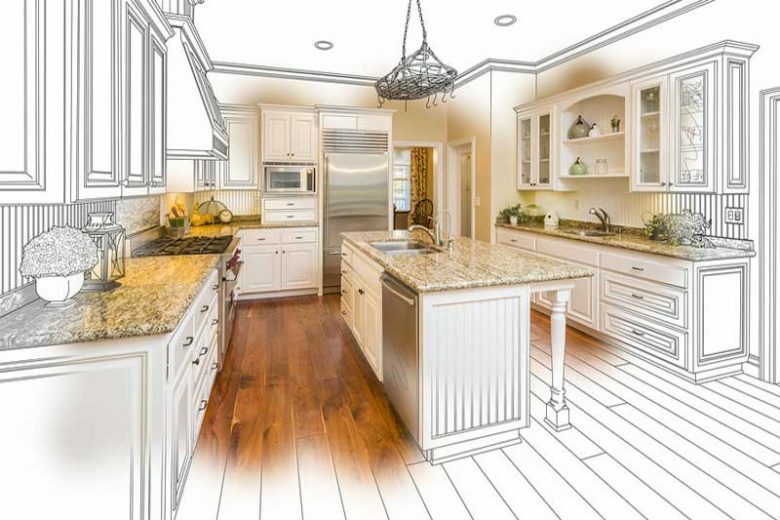 According to kitchen designers Kitchen Professionals, many people don’t even factor in how they are going to cook when they’re working on a newer, greener kitchen design. Cooking large meals in bulk is so much more efficient than cooking just one meal at a time, especially if you are only cooking for yourself. It doesn’t use much more power, if any extra at all. However, you will need to have a kitchen area that can handle the larger pots and pans, and the extra washing up and preparation that comes with making huge meals all at once. You will need extra prep’ space, not to mention somewhere to store all of your extra food. If that means having a larger freezer, you’re going to need to consider how that will affect your eco-friendly kitchen design. It is important to have as many offices using green practices as possible if we are to be serious about saving the earth’s resources. Even if you are only a small studio such as a web designer there are many easy ways you can achieve sustainability and reduce your carbon footprint. Here are just some of them. Use natural daylight as much as possible by choosing a room with a large window and locating your desk in a way that this can be utilised. Hint: don’t sit with your back to it as that will throw your shadow over your work. Facing the window can give you a glare headache, so sit at an angle. Use a computer monitor that is backlit so there is no light reflection on the screen from the windows. Saving on the use of electricity is not only a way to save money, but great for sustainability. Many people these days organise an electrician to install solar systems for their power needs, but this is still quite expensive and it takes a while to recoup your investment. 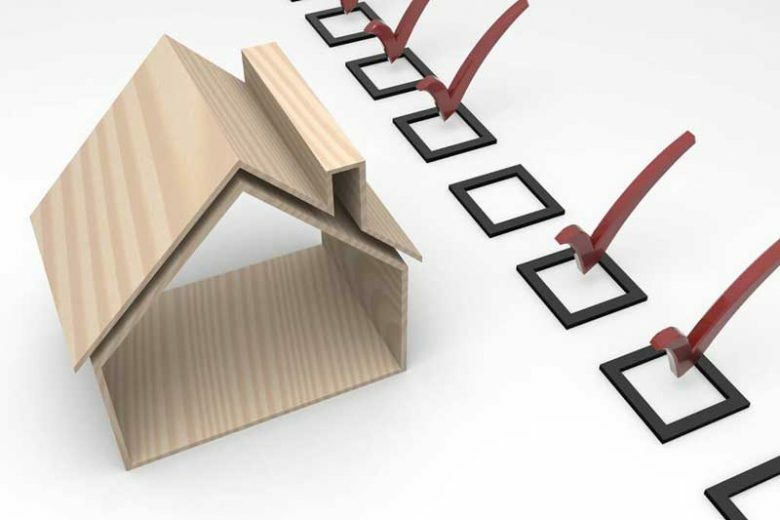 If you intend to stay in the house for 10 or more years, that will allow you to recoup, but if you are planning to move soon, don’t go to the expense; you are not likely to get it back in the sale price. However, there are many other ways to save on the use and thus, the cost of electricity and in doing so, you help save the earth’s resources. Here are some tips to help you. 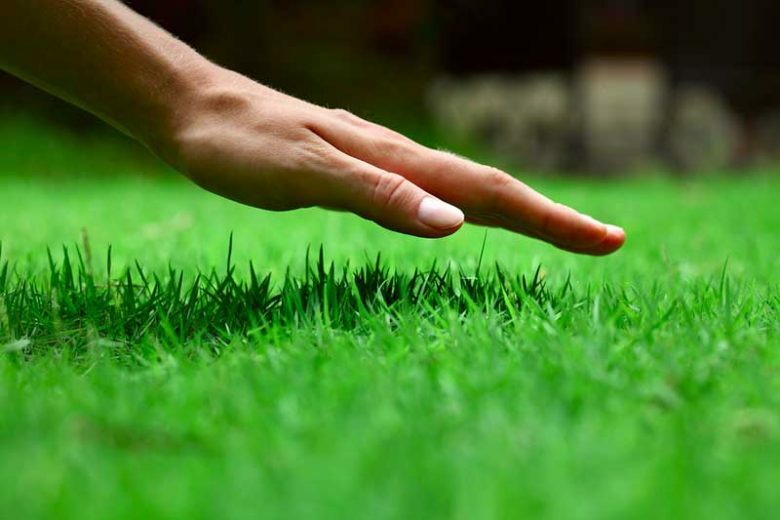 When it comes to landscaping your garden having a green lawn isn’t all about how lush and literally green the grass is. It is lovely to have a well maintained lawn, and walking without shoes on over your well groomed turf is something special. However, with the dwindling amount of fresh water available on the planet, and the rising levels of harsh chemicals that are finding their ways into the planet and waterways each year, having a large lawn can be incredibly un-green if you’re not careful. You might not be able to choose a native type of turf, but finding something that thrives in your climate is important. This will reduce the amount of special attention that your lawn needs, such as cutting and watering. For example, if you live in a particularly hot part of the world, choose grass that does not need a lot of moisture to stay healthy. Talk to someone who is an expert in turf, so that you won’t plant the wrong type of lawn and have to rip it up and start again. Home removal companies are not traditionally known for their low impact on the environment. When you see those fleets of big trucks and think about all the gas they must use each day, it is easy to assume they are slowly and surely destroying the planet. 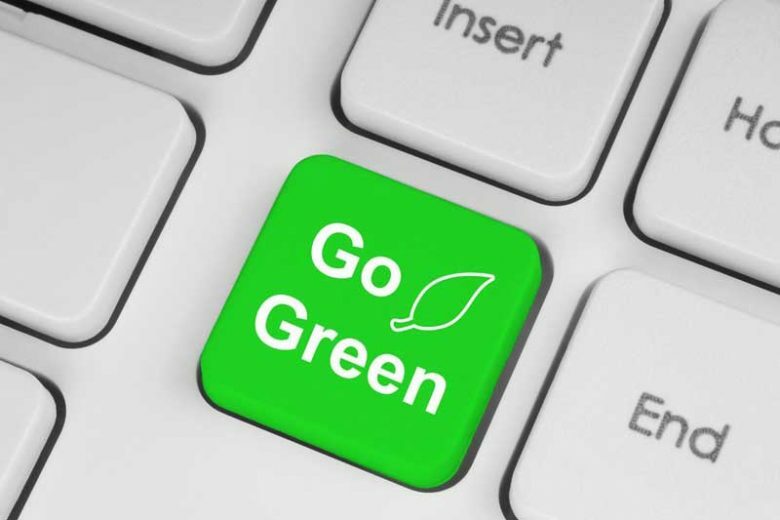 Put those notions out of your head, as it’s a new era of green-friendly businesses. That goes for your local movers too. Of course, not all of them have changed to more eco-friendly practices. So, where can you start when looking to hire a green company for your home removals needs? It is your right as a consumer to ask questions until you are satisfied that the job will be done to meet your needs. You will be spending hard-earned cash hiring a home removals company such as Brilliance Removalists Melbourne, so it is only fair to get what you want. And if that means hiring people who take the time and effort to show care for the planet we live on, then there is nothing wrong with that. The first step is finding a company that is fully certified. You should then be able to access their records to see if they have violated any safety laws or carried out any activity that is harmful to the environment. Do you have a specific date in mind for moving? If you have a good reason for this, being flexible with your time and date might not be an option. Otherwise, don’t be stubborn about when you’re going to move. If you can let the movers fit you in when it suits them best, you might help to reduce waste that way. By allowing them to get the most of their driving time, slotting you in when they have other jobs in your area, you are making them use less gas. 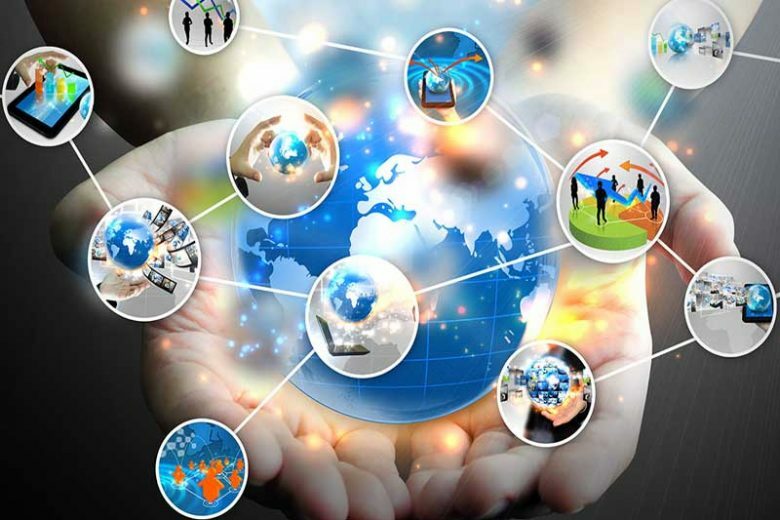 Sustainability is not only about saving the earth’s resources, but also saving costs in business so it is well worth looking into. A transport company uses a great deal of fuel to transport freight around the country and this costs money, so finding ways to save on fuel will save costs, which may be even more important to the company than being eco-friendly. Everyone wants to save on costs whether they are in business or not, but those who are running a business have a vested interest in doing so, since it can mean the success or failure of their business. One way to save on the cost of fuel is to use less. You may think this would be impossible, but there are several ways to do so. Plot an efficient route – one that takes not only kilometres into account, but road surface conditions and steep versus flat terrain. Naturally enough, a shorter route may not save fuel if it is very steep. Truck maintenance. We often hear about trucks in poor condition having accidents. But less is heard about the cost of running a truck that is not properly maintained. It will use more oil and have more breakdowns requiring ever more expensive new parts and loss of time when trucks are not maintained as they should be. 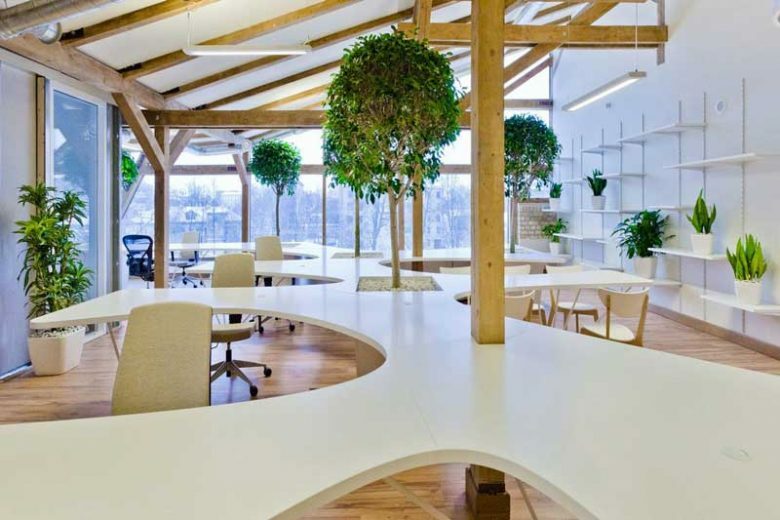 Whether your office is for digital marketing or anything else, there are ways to make it green, not just in how you work, but in the physical aspects of the office. 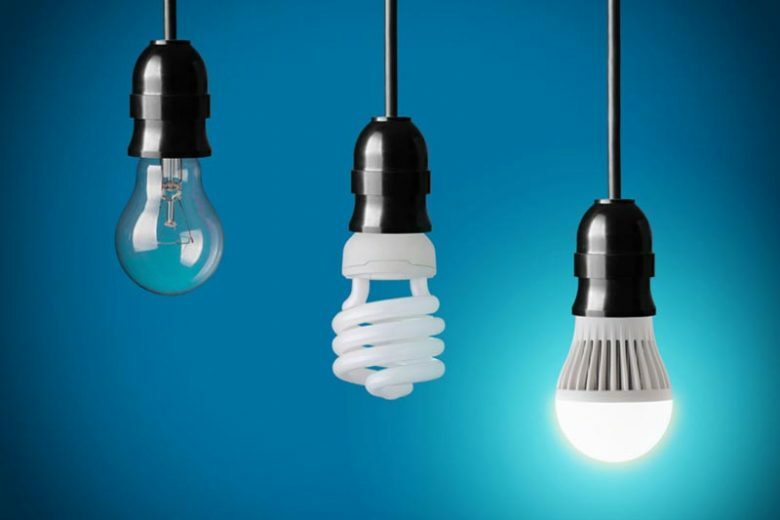 Here are some things you can look at and when it is time to replace or renew them, make sure you choose sustainable or green products that will both help conserve the earth and make your office a safer and more pleasant place to work in. Paintwork and other finishes. Make sure paint is free of toxic fumes that can waft through the office for everyone to breathe. Carpets often have similar toxic fumes to paint. If the smell of new carpet is strong in the morning it is not the best choice. Try it out with a sample at home before you choose one for the office. Choose a carpet made from natural fibres for the best result. 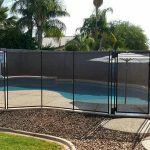 Most home swimming pools are a strange thing when you think about it. They are popular and inviting, but seem to stick out in the most unnatural way. They are essentially a large hole that is filled with water, where nothing living can survive for long after harsh chemicals have been used to clean the water. This is far removed from the swimming holes that earlier people use to enjoy. Do you ever stop to wonder if we needed to get so far from our natural way of swimming and relaxing in the water? A new trend has emerged and it’s taking the world by storm. 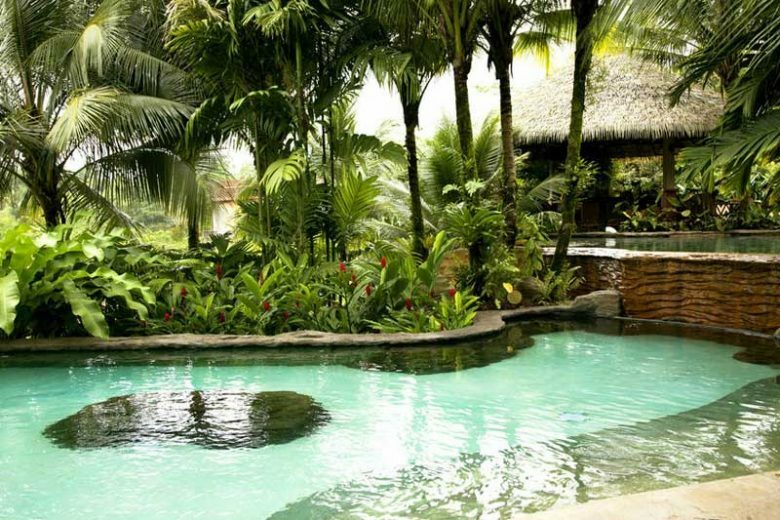 Green pools, which are also called natural pools, are changing the way that people look at the backyard swimming pool. You can have a pool that’s closer to the natural way, and create a private little oasis that isn’t going to destroy the world that you live in. You would be hard pressed to find someone who isn’t looking for way to lighten their spending. Luckily, going green and being frugal are often directly compatible. 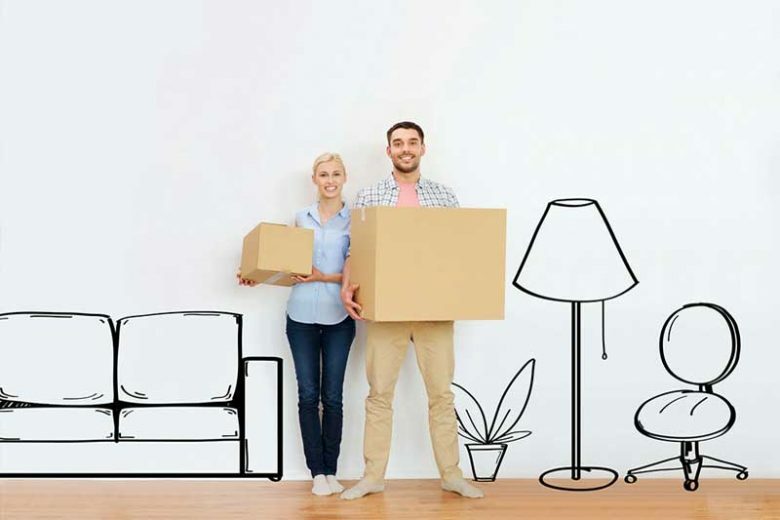 So, take a look at some of these smart, forward-thinking ideas for extra green home removals by Brilliance Removalists Brisbane. If you really want to put the environment first, think about how much gas is going to be used if you choose to move to the other side of the state, or even the other side of the country. Many people don’t consider that their impact on the planet starts right from the planning stages, with almost everything they do. Do you really need to pick up and move hundreds of miles? Maybe you could find a place that’s closer that might be better. This is one method of reducing your carbon footprint that is so simple, many don’t even factor it in. Okay, it might not be practical to put your whole life on hold to reduce emissions and waste, but it is worth considering. Have you ever thought of creating a beautiful haven outdoors that can be used for rest and relaxation, entertaining family and friends or for alfresco meals with the family? Such a place will add great value to your property and help to keep you healthy by offering a way to reduce your stress levels. We don’t usually consider sustainability when thinking of such a project, but in fact, having an outdoor haven with relaxing outdoor furniture from drovers furniture can be considered eco-friendly. How? When you make an outdoor place to enjoy, it needs to have some kind of floor to replace the grass. This is because grass would soon wear away if the place was used much, through feet trampling on it. It is also quite wet after rain or dew and people often don’t want to walk on it and get their good shoes wet. Or their toes, if they are wearing sandals. Make good use of your designer label clothing by recycling them at de-brand, the latest social conscious aware enterprise to open in Vancouver. Most people toss their used clothing into the garbage, some may give to some sort of charity, while others leave them collect dust in the cupboard, but most of them are not going to turn into collectors items. So why not recycle them? With backing from a whole range of well known Canadian businesses, such as Lulemon, London Drugs, RBC (Royal Bank of Canada), ScotiaBank, Nature’s Path, local government and others, de-brand offers safe and secure garment recycling with a creative and environmentally responsible approach to textile and clothing disposal, even taking in used police uniforms. de-brand is located in Vancouver’s Downtown Eastside which happens to be one of Canada’s poorest areas (and which sits next to the wealthy downtown business and commercial district). It is hoped that de-brand and other like-minded businesses will help revitalize and benefit the local community. The processed fibers are reused in new products; reducing harmful textile waste that otherwise goes to landfills or incinerators, reducing pollution and helping create a cradle-to-cradle commodity process. American artist Gregory Euclide creates his stunning miniature ‘held within what hung open and made to lie without escape’ landscape installations from trash collected and recycled from local parks. 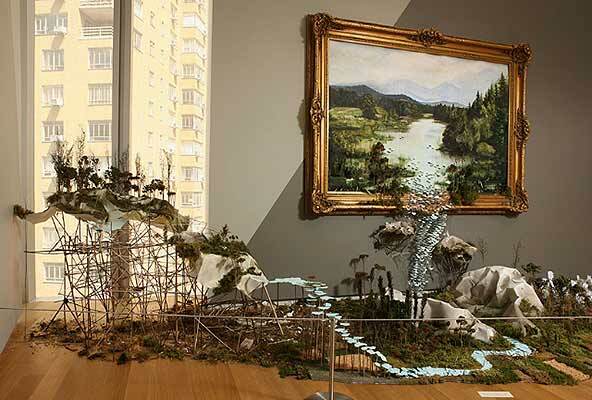 The installation includes a landscape painting that measures 7ft x 5ft (2.13m x 1.52m) with a running river, made from paper, that leaves the canvas and flows into a riverbed. Real park boulders provided mold shapes that became rock outcrops made from paper, and sliced-open plastic bottles, filled with sand, became a paper forest. The recycled paper, plastic, foams, hair and rocks form dioramas that the artist sees as the ‘same kind of fake control over nature that allows us to be comfortable with the destruction of it’. Other materials used by Euclide included acrylic paints, acrylic caulk, eurocast, fern, goldenrod, hosta, lawn fertilizer, moss, pencil, and sponge. 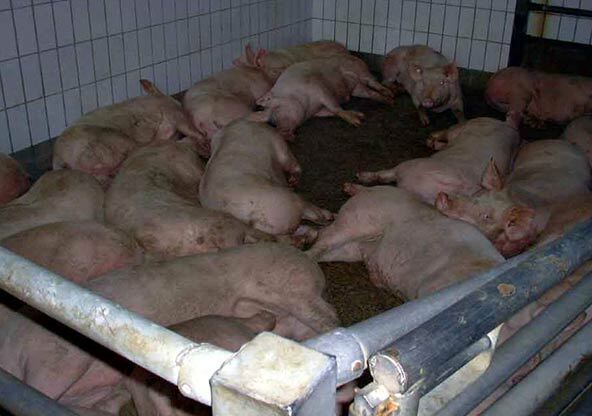 Over thirty experts from the public health, environmental, and animal welfare movements, are debating the consequences of factory farming at the first National Conference to End Factory Farming. Below are some of the discussion highlights and information emerging from the conference. 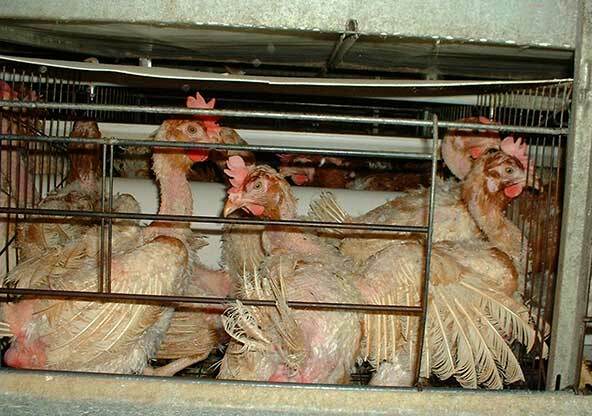 John Ikerd, Ph.D., Professor Emeritus of Agricultural Economics at the University of Missouri, Columbia: The biggest single problem with factory farming is that it shows no respect for the sanctity of life — either the life of farm animals or human life. 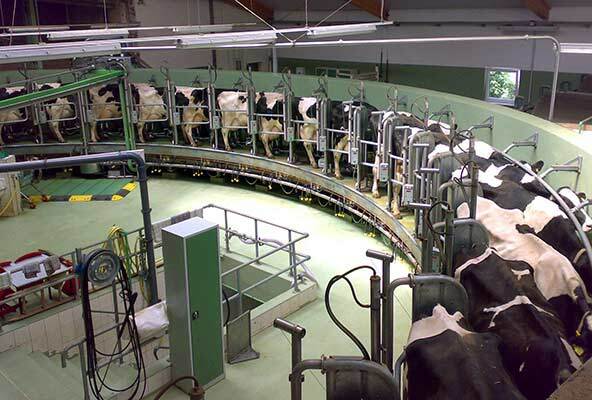 Factory farming treats feedlots as biological assembly lines, where the animals are simply machines that produce meat, milk, or eggs for nameless, faceless consumers, with no respect for the people who work in them or live in the communities where they operate. This lack of respect for life undermines the ethical and moral fabric of society. Jim Motavalli, contributor to the New York Times, Audubon Magazine, Mother Nature Network and NPR’s Car Talk, and author of the forthcoming book High Voltage: From an environmental point of view, the worst thing about intensive animal agriculture is it’s huge inefficiency. It takes five pounds of grain to produce a pound of meat, and a 10-acre farm that could feed 60 growing soybeans would support only two people raising cattle. Reducing American meat consumption by just 10 percent would free up enough grain to feed 60 million people.